As the legendary Frank Capra once said, no one “has ever had the power that a filmmaker has: the power to talk to hundreds of millions of people for two hours in the dark." We couldn’t agree more, but no one ever said talking to hundreds of millions of people was easy. So, we’re here to help you find creative solutions to the challenges of the filmmaking process and ultimately, reach your audience. Forest Road is a lender against tax credits in the independent film space. We provide support through funding, resources and ancillary services to help bring authentic projects to life -- we believe in the power of your stories, and we believe in the power of you. We also fund episodic television series, television pilots, and television movies & miniseries. Our seamless loan process allows for immediate distribution of funds to you, so that you can focus on maintaining a smooth creative process. We’re not here to take credits, and we’re not here to push a creative agenda. Our sole purpose is to put money in the hands of responsible producers. Our State-Approved CPA provides expert analysis to estimate the value of your credit/rebate. We can help manage your production through a production accountant, at a reduced rate, to manage and maintain finances. We can advise you on how to maximize the value of the credit/ rebate, spend funds in the most efficient manner, and overall get the most bang for your buck. Similar to production accounting, this ensures all post operations are cost-effective. 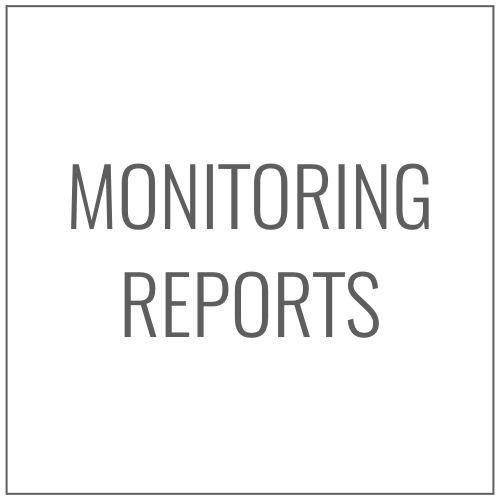 We work with accountants to create any reports required by the state, and make sure production stays on schedule and on budget. 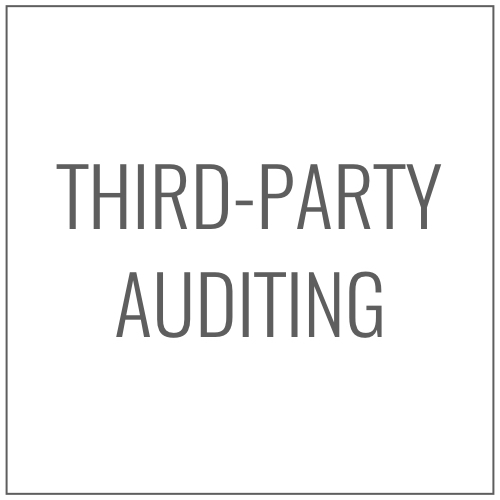 We work with state-approved auditors to complete a smooth auditing process, in the event this is required by the state after production. We help you give the film commission exactly what they need to issue you a speedy credit / rebate. Available through our partnership at a reduced rate, ABS Payroll offers the most cost-effective, user-friendly option to handle all payroll needs for your production. Here are just some of our highlights in 2018. Technicolor PostWorks New York is the largest post-production facility in New York, providing comprehensive services for film, television and commercials through an exceptional team of artists, engineers and project managers. They offer unsurpassed resources for dailies processing, color grading, editorial finishing and visual effects; and feature the most flexible digital intermediate infrastructure in our market. Slated is an online film industry marketplace that enables introductions to projects, talent, financing, and sales/distribution. Thousands of investors evaluate hundreds of new projects listed every month, and projects can qualify and connect with their most active investors through their Executive Producer services. The Exchange is a leading worldwide sales and finance company committed to creating strong relationships between filmmakers, film financiers and distributors through the exchange of product, information and commerce. ABS Payroll uses web-based proprietary software to offer entertainment payroll and accounting services designed for indie projects and low budget producers. BondIt Media Capital is a world-renowned film, television and media financier founded in 2014. Based in Santa Monica, BondIt is a flexible financing partner for projects, producers and media companies alike. Freeway Entertainment Group is a rights management company specializing in collection account management, revenue sharing and distribution within the global entertainment industry. Working across film & TV production, video games, software and online services, its rights management and distribution activities support companies with global exploitation of content.